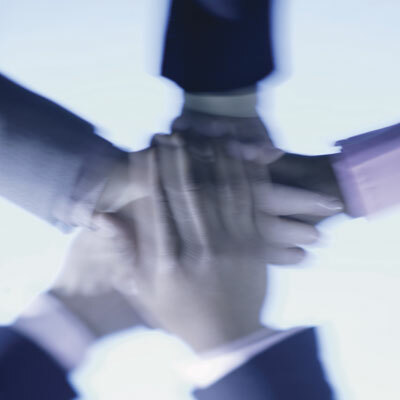 IT-business misalignment is still an issue? GIBSON: Surprisingly, there are still quite a few silos out there. We see silos between security and networks still in place on the IT side and certainly a lot of companies still view IT as a cost center, not as an enabler. Our goal … is to help bridge that gap and allow IT to really become a true business partner in the organization, whereby they can show the value. We've done that time and time again as well with return-on-investment metrics … When we start talking in those terms, it starts to gain interest above the traditional IT stack. The other piece that we're able to do with some of these tools is we're actually able to show real-time financial metrics relative to their key applications. For example … we're able to visualize the actual revenue [and] profit that's being generated on a real-time basis [through] application performance monitoring tools that can capture that data and then reflect it back to the CFO [and] C-level executives [through] an easy-to-access dashboard that allows them to see that information.